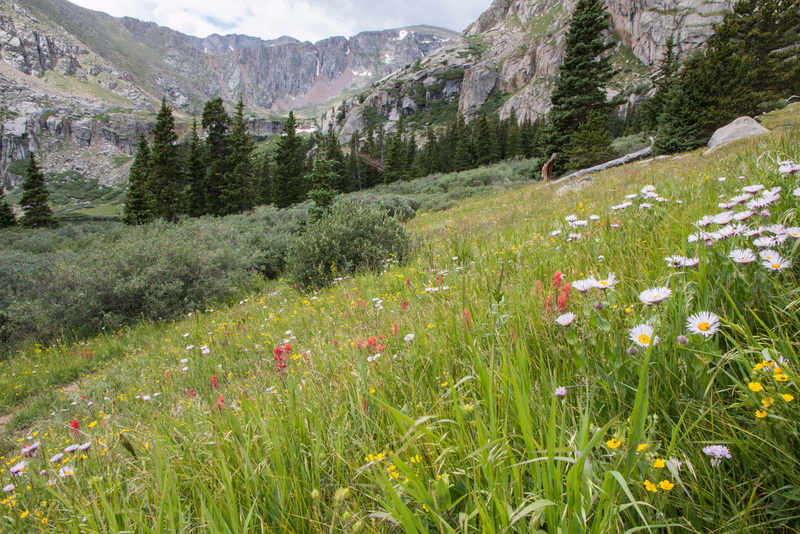 The wildflowers have been crazy this year in the Colorado Rocky Mountains. 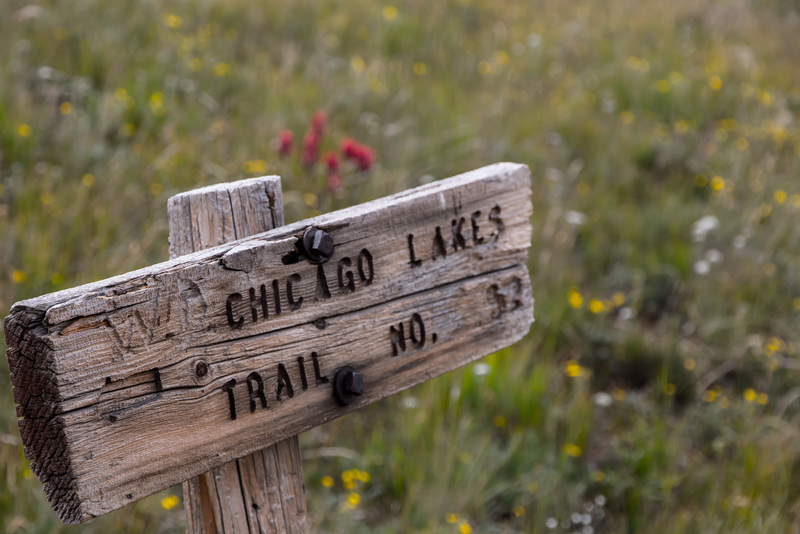 Last week, while I was hiking to the Chicago Lakes in the Mt Evans Wilderness, the array of colors and variety were truly stunning. In some ways, it was almost difficult to make progress as I was hiking. I would go a couple hundred feet and have to stop and take more pictures. 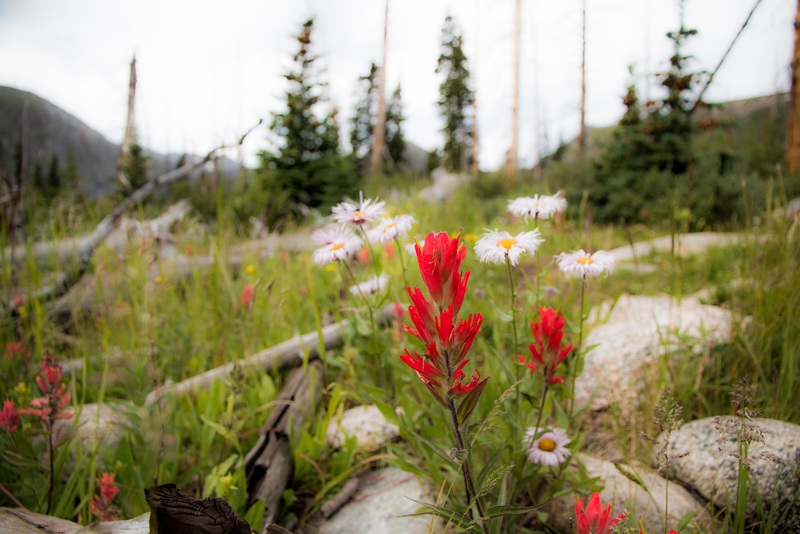 One that I especially liked was this Indian Paintbrush. 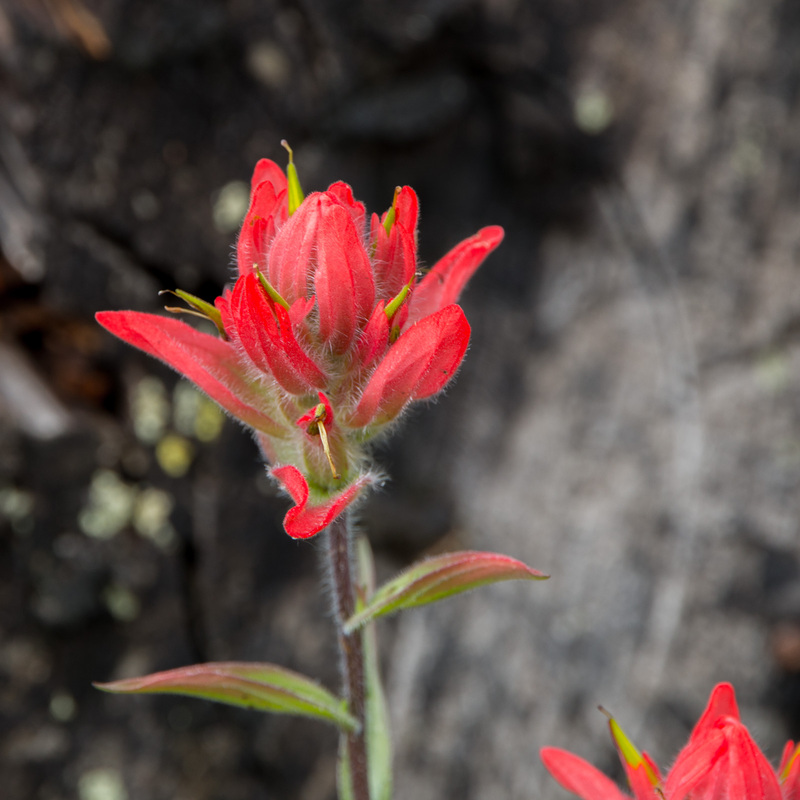 Most of the Indian Paintbrush that we see in the mountains tends to be more of a red or orange color. 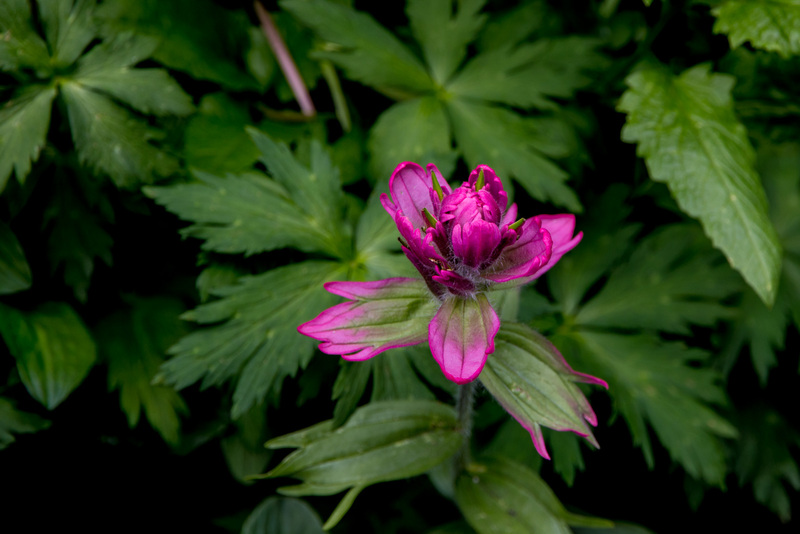 This one was up near the Chicago Lakes, in a very lush area, and was a spectacular magenta color. Here is a more typical Indian Paintbrush. And here’s another, pushing the daisies back, as if it was trying to get the attention of all the hikers who passed it by. I was pretty happy with this close up shot of a Colorado Tansy Aster, when someone else decided they wanted to be in the shot. 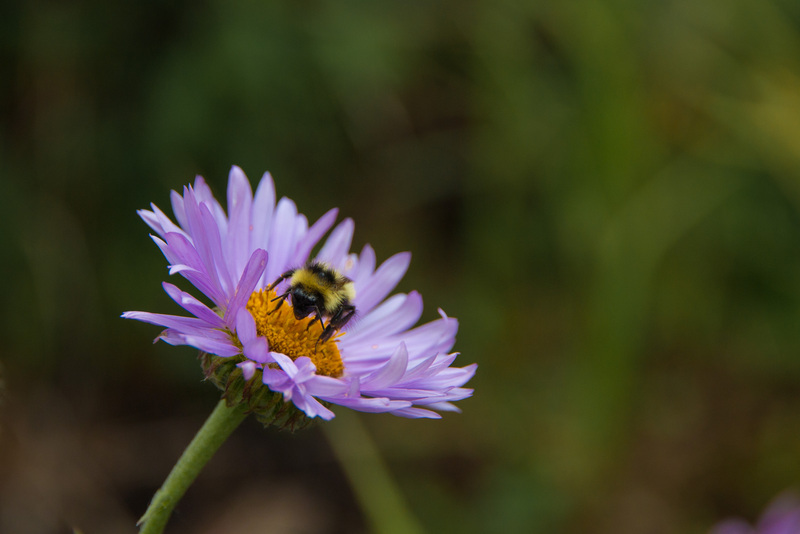 A large bee started working this group of Colorado Tansy Asters, and paused long enough for me to get a great shot. 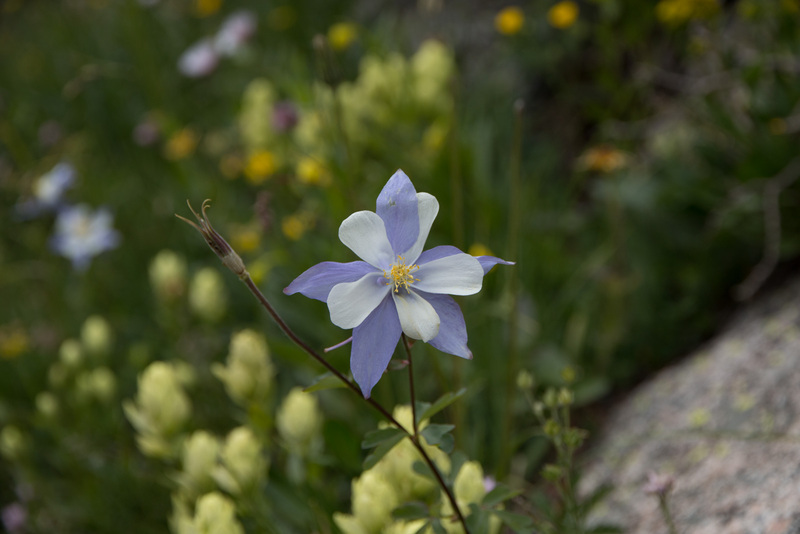 Of course, this is Colorado, and I had to take a few of our state flower, the columbine. 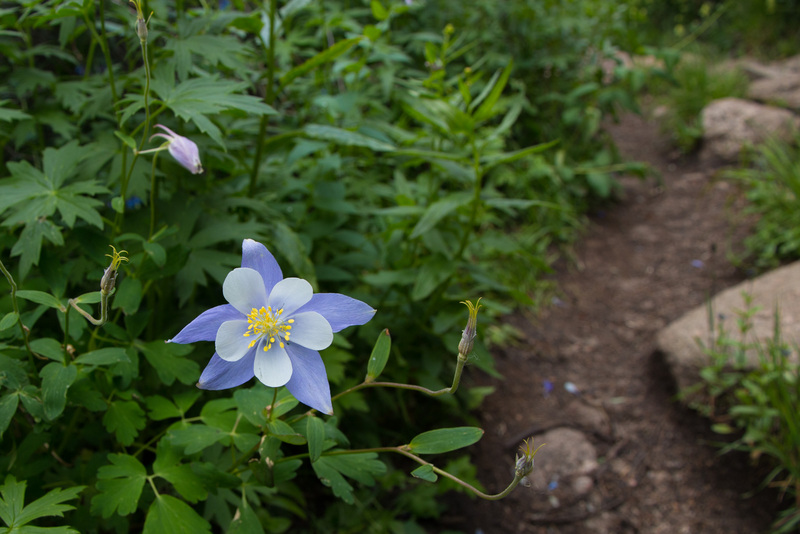 I really liked this particular columbine, as it was growing right beside the trail. The foliage around it was pretty lush, and it had grown taller than most. 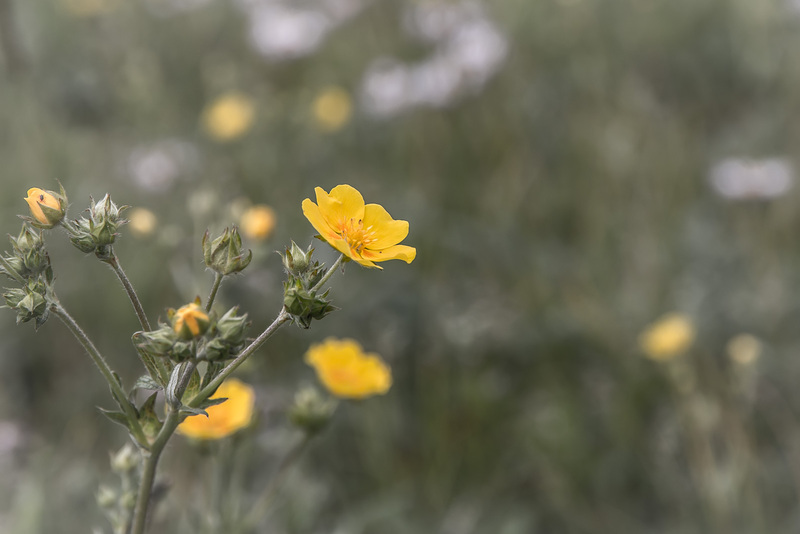 The variety of colors painted across every field and open space was simply crazy, and I had a blast photographing the wildflowers. One of the photos that I really like was this one of an alpine avens. The light orange, near the base of the petals, is subtle, and ever so delicate. It was so easy to miss that orange when you were looking at a field of hundreds of them. All-in-all, it was a perfect day for hiking and enjoying the colors of nature. A Field Full of Wildflowers Near the Lower Chicago Lake. 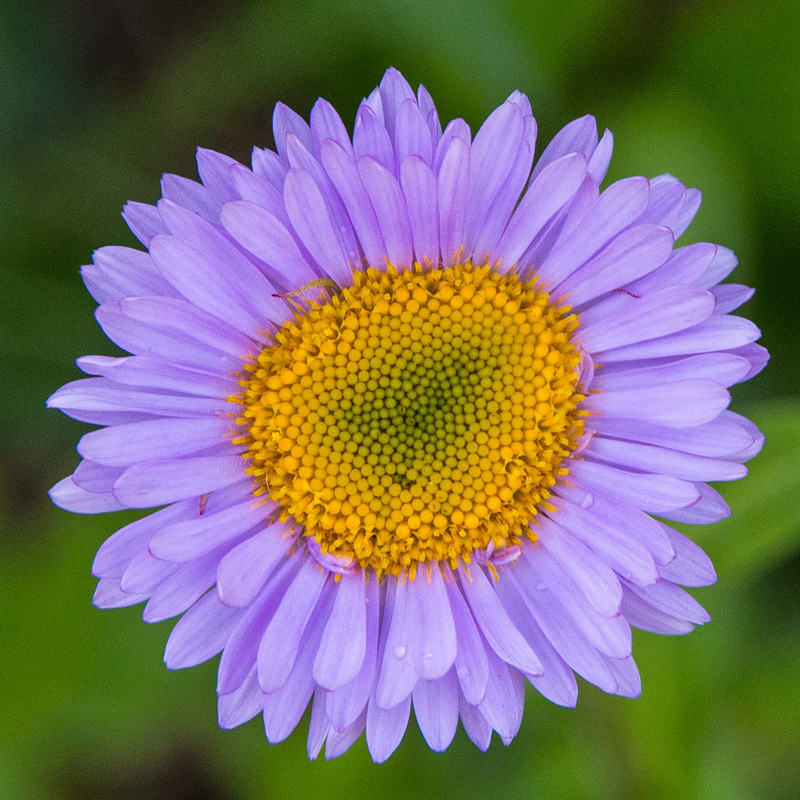 I was in Butler Gulch last weekend and I could not get over all the flowers, it has been an amazing flower season. Great Pictures! Thanks!!! I am loving the wildflowers this year!! !